Our icons keep the information simple and visual. The clean design allows us to focus on what really matters: making calls. 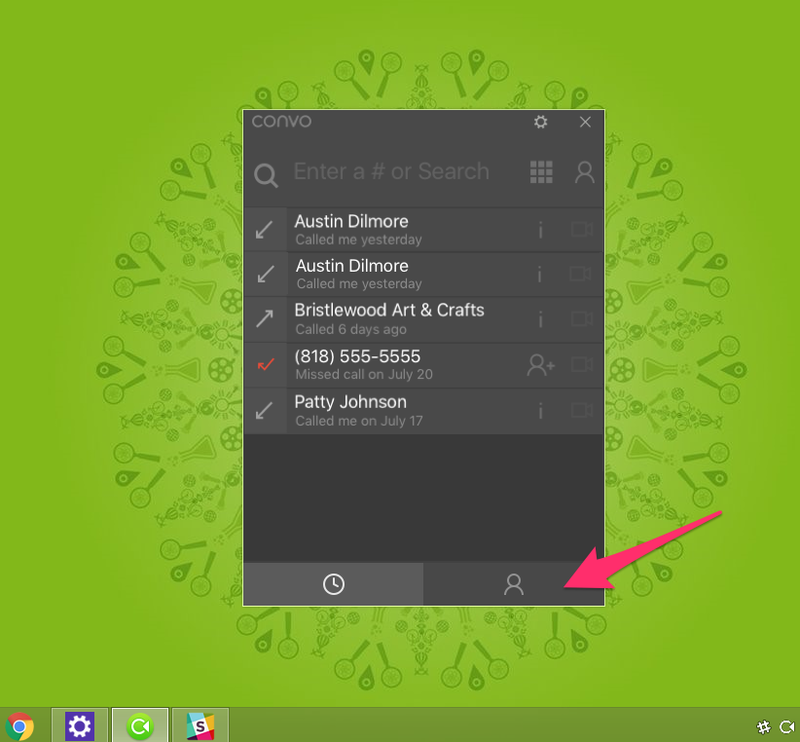 Click here to see a more detailed guide on how to add and edit a contact, dial a number, and more. 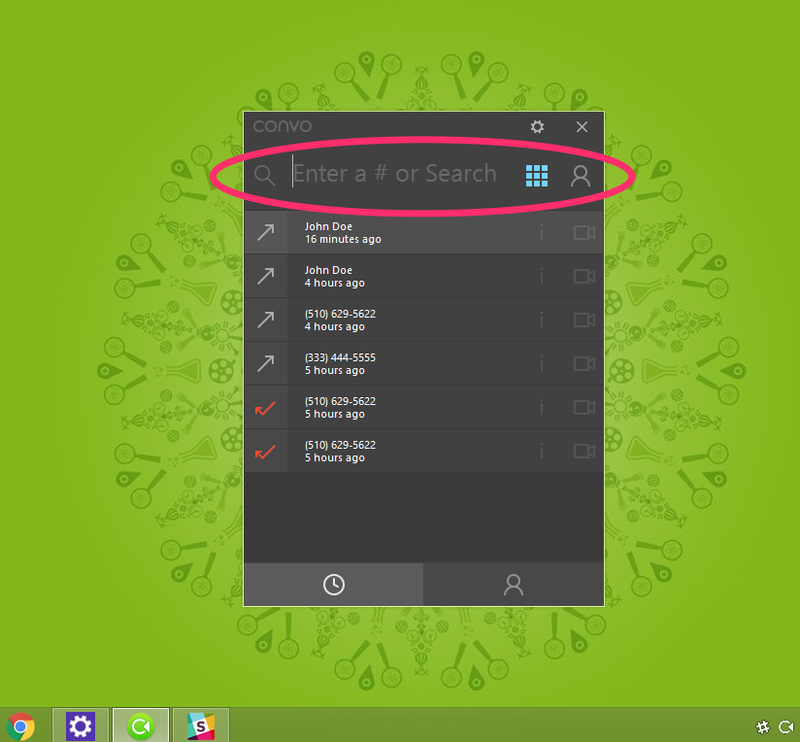 Our new Convo for Windows is the first Convo app to be released with the universal search function. 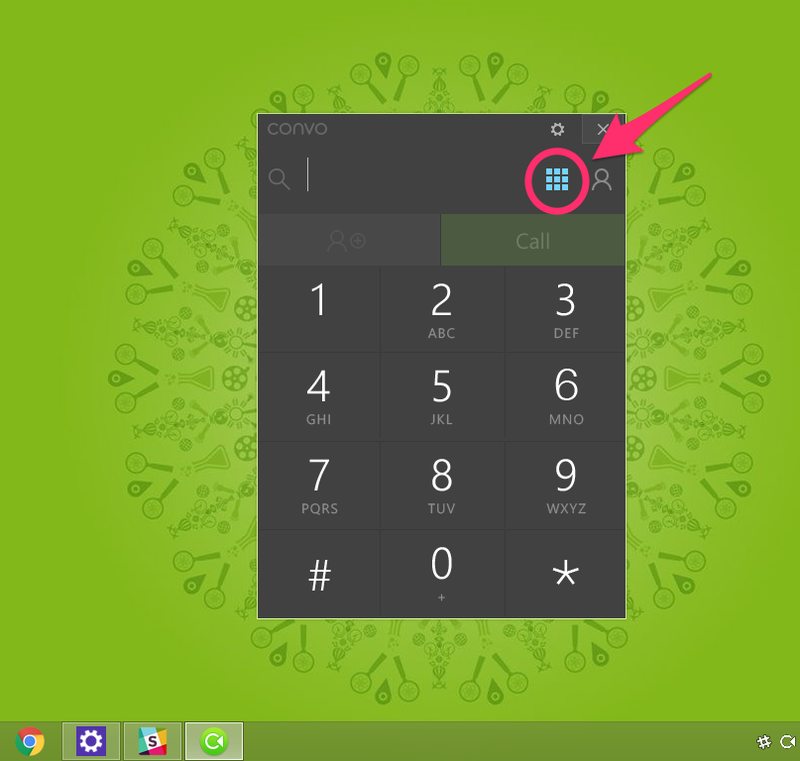 With one search bar, you can search for or dial any number or person. The dialpad will turn into a list of results, pulling from your call history and contacts. The built-in notification will show up on the bottom right of your Windows screen when you have an incoming call. This is where you dial phone numbers to call. Inbound call – You received a call from this person. Outbound call – You called this person. Missed call – You did not answer a call from this person. There are two ways to add a new person in your contacts. Click on the person icon at the bottom right. 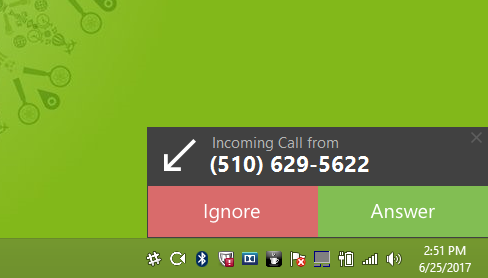 Click on the person icon inside the call information in your call history. This is where you can modify your settings. Where did the self-view feature go? 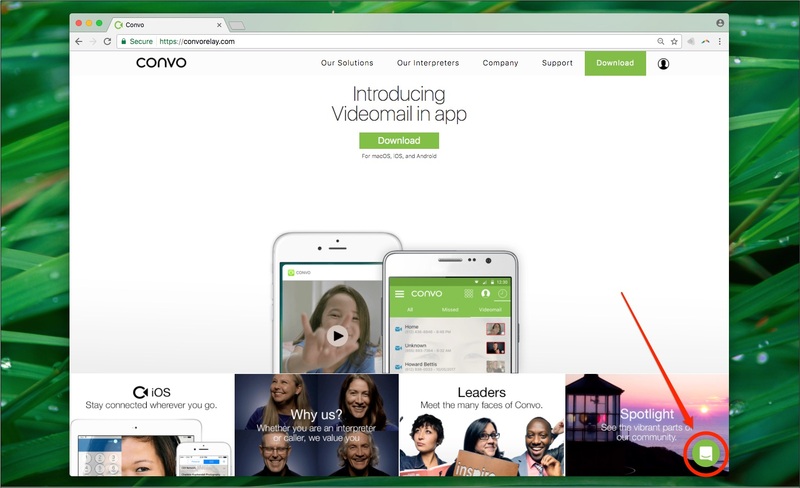 As part of the transition to a new video engine, we no longer have access to self-view. We are currently working on getting self-view enabled as soon as you make a call (before connecting with an interpreter or Deaf caller). If there's any way this experience could be better improved for you, let us know! 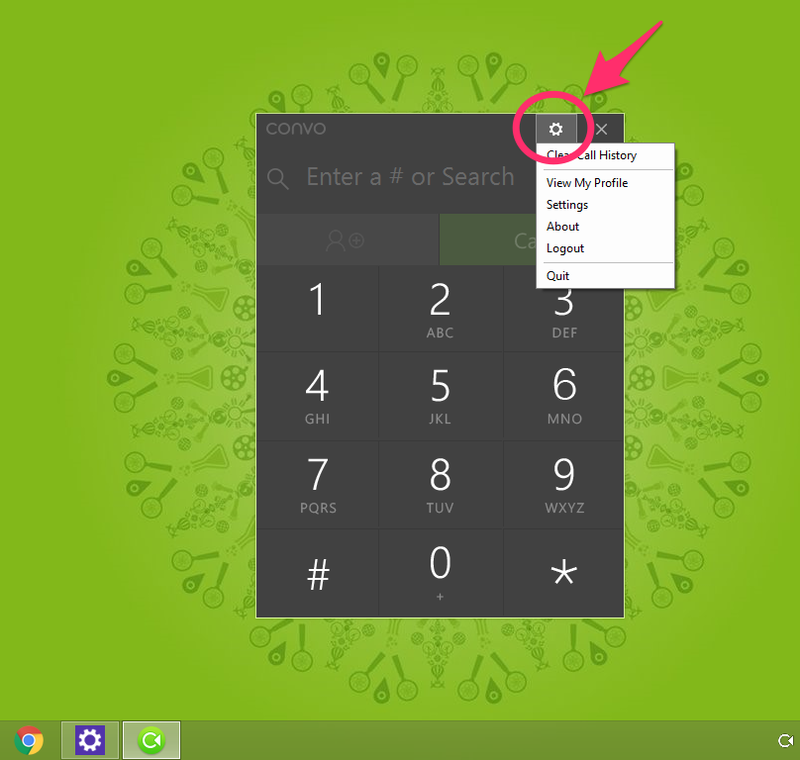 Will there be more features added to Convo for Windows? Absolutely! Right now we are focused on building and solidifying a strong video connection with the new video engine used in this app. Adding more features is in the works. Have a specific feature request? Please do let us know via live chat at our website! Along with a beautiful and clean app design, you get our awesome VRS interpreters that care about your call and a Deaf-owned company that understands you. Download the Convo for Windows app here!